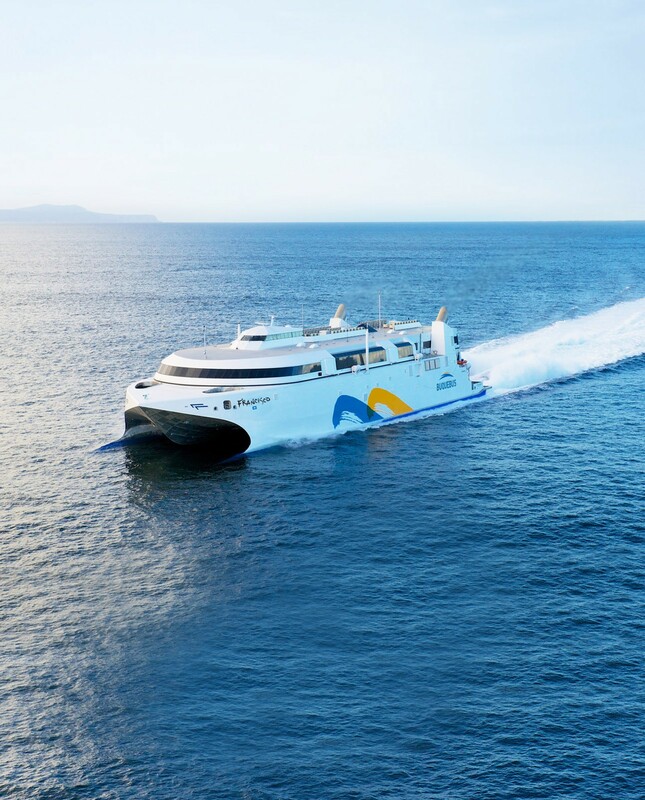 Incat has built the world’s first high speed Ro-Ro ferry powered by LNG as a primary fuel. 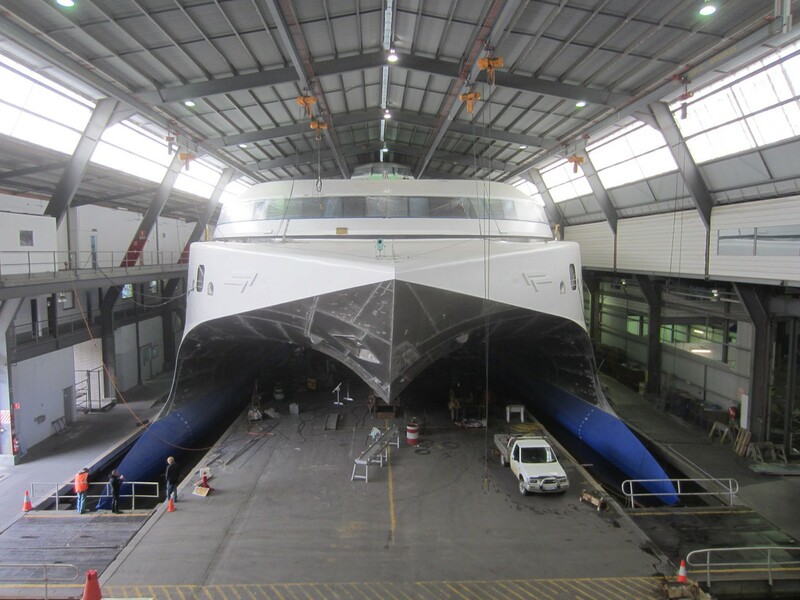 The world’s fastest ship operates on the River Plate between Argentina and Uruguay for South American customer Buquebus. Hull 069, Francisco, with capacity for over 1000 passengers and 150 cars has a proven lightship speed of 58+ knots, and an operating speed of 50 knots. The passenger cabin includes tourist, business and first class seating, and over 1100 square metres of extensively fitted out duty free shop, the largest shopping area ever installed on a fast ferry. 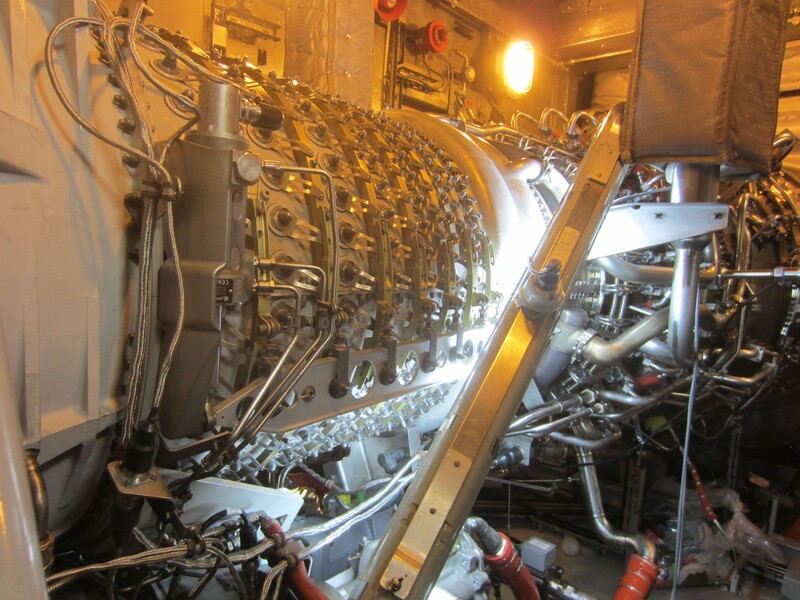 The vessel has the first installation of LNG powered dual fuel engines in an Incat high speed ferry, and the first high speed craft built under the HSC code to be powered by Gas Turbines using LNG as the primary fuel and marine distillate for standby and ancillary use.